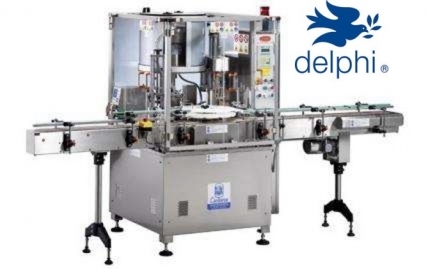 UK based Adelphi Packaging Machinery have successfully delivered a modified fully-automatic filling and capping line for Delphi Food Products Ltd.
System F prototype overcomes production difficulties at Laleham Healthcare. 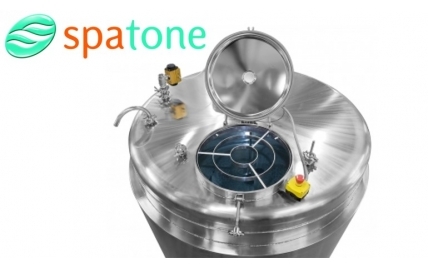 Nelsons Spatone purchase second 2,500L stainless steel mixing vessel for producing iron rich natural health supplements. 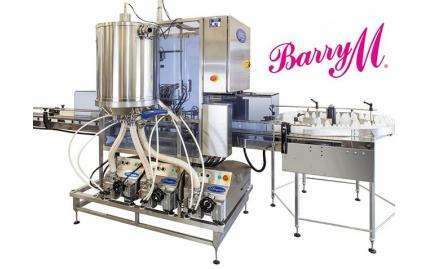 Barry M Cosmetics have recently added a new Adelphi Response Automation Filling Line to their large manufacturing site in Mill Hill, North London. 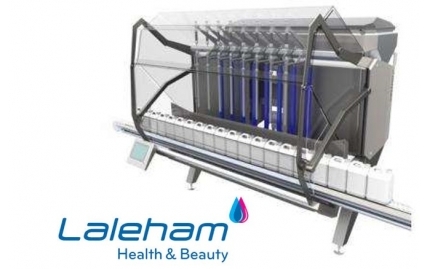 Adelphi Manufacturing customer FARMERS’ Welsh Lavender Ltd are the only distiller of lavender oil in Wales, and fill their products using an Adelphi Response Base unit. 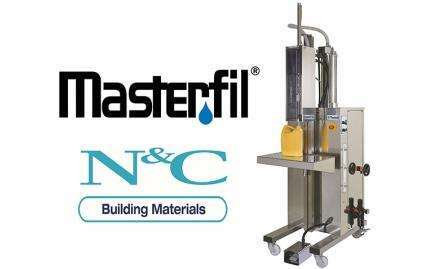 Adelphi Masterfil customer N&C Building Supplies is a manufacturer and supplier of tile adhesives, grouts, primers and sealants, to the construction industry, using their S5000-S filler. 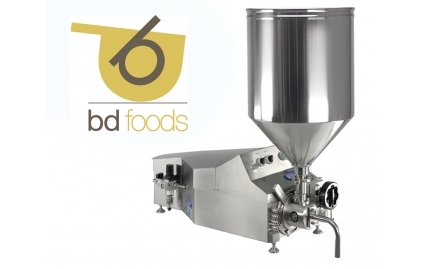 Adelphi Manufacturing customer BD Foods create high quality meal accompaniments such as sauces, dressings and chutneys. 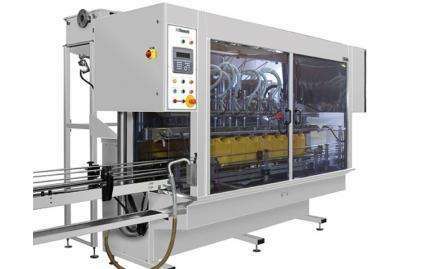 They own 11 Response machines and many custom process vessels. 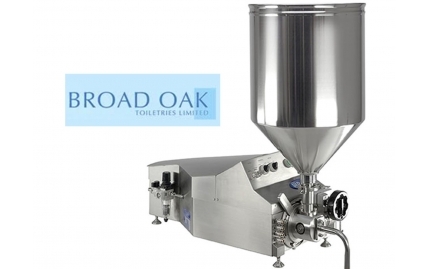 Broad Oak Toiletries thought it would have to commission a costly custom-built filler to deal with a problem product until it saw Adelphi’s Response in action. 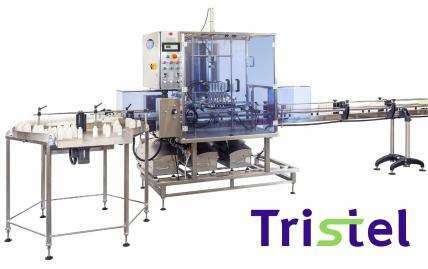 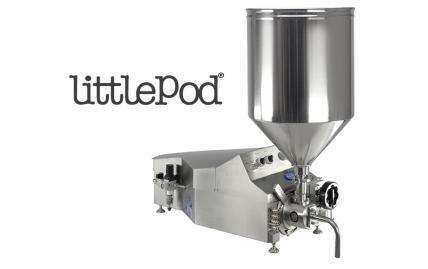 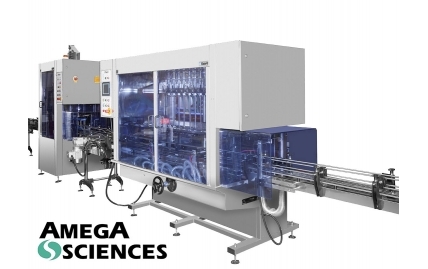 AmegA Sciences have just installed their third Masterfil filling and capping line from Adelphi.